Sure, it’s not Steve Jobs presenting on this special event … but I think the mixture of Tim Cook, Scott Forstall, Eddy Cue and Phil Schiller giving the presentation works out quite well. 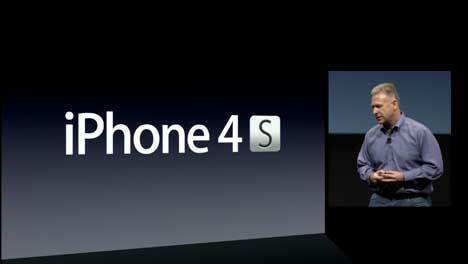 But see it for yourself by watching the official video-stream from Apple about the iOS 5, iCould, iPhone 4s, Siri & all the other details. P.S. Hope Steve Jobs health recovers!